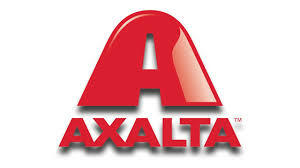 Today it was reported that a Director at Axalta Coating Systems (AXTA), Charles W. Shaver, exercised options to sell 2,180 AXTA shares for a total transaction value of $59.08K. AXTA’s market cap is $6.37B and the company has a P/E ratio of 31.43. Currently, Axalta Coating Systems has an average volume of 3.24M. Based on 8 analyst ratings, the analyst consensus is Strong Buy with an average price target of $30.00, reflecting a 11.1% upside. The insider sentiment on Axalta Coating Systems has been negative according to 63 insider trades in the past three months. This sentiment is lower than the average sentiment of company insiders in this sector.